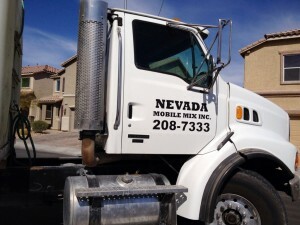 » IMG_1733.jpg IMG_1733.jpg | Nevada Mobile Mix, Inc.
Mon. - Sat. 6am - 5pm: $80/Yard + $65 Delivery Fee. Sundays 6am - 3pm by Appointment Only: $85/Yard + $70 Delivery Fee.